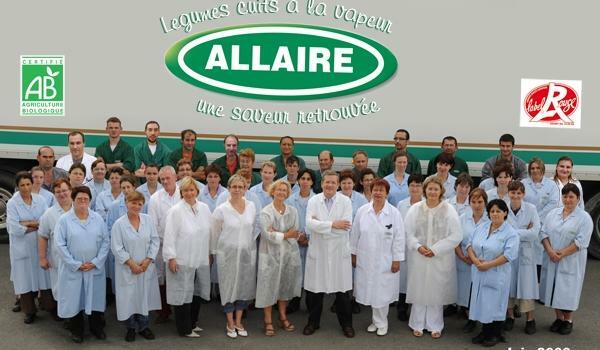 Set up in the Loire Valley for over 60 years now, the Allaire company has become specialised in the production of vacuum-packed vegetables and holds a significant place in a market which is currently in full evolution: the ready-to-eat vegetables market. 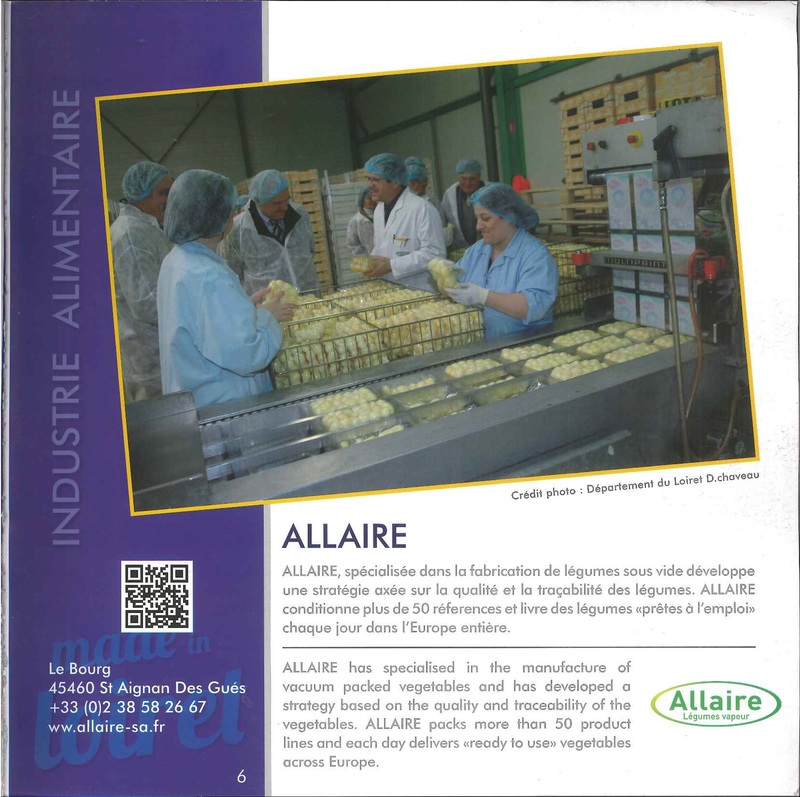 In view of developing a strategy based on quality and traceability of vegetables, ALLAIRE has strengthened its know-how by introducing highly-efficient technical means combined with an extension of its range of products which today covers over 80 different references. 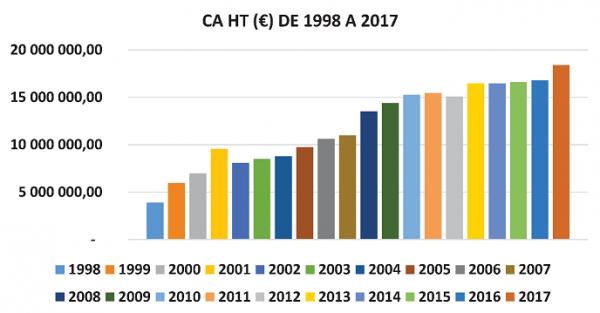 Throughout the year, thanks to a large capacity production equipment, the Allaire company packs «ready-to-use» vegetables which are delivered each day to the whole of Europe. 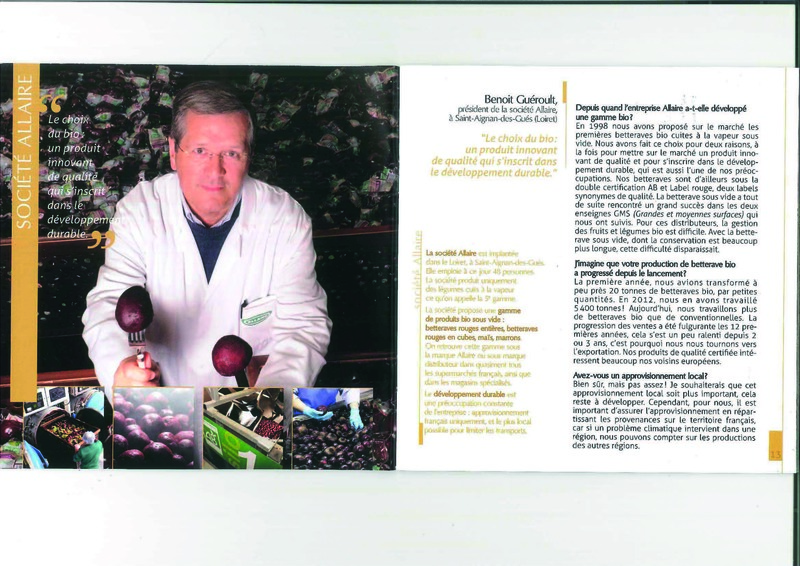 2010 : Be full of energy with the mixed beans and cereals ! 2013 : As an environmentally friendly company, ALLAIRE has set up a tertiary treatment phase at its waste water-treatment plant, which consists in filters planted with reeds.